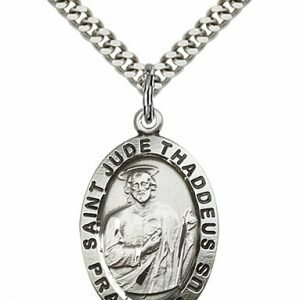 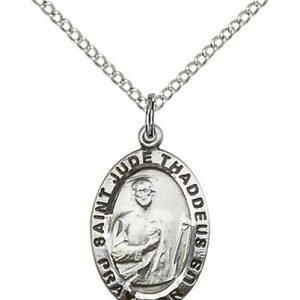 Saint Jude Thaddeus, Patron Saint of miracles and hopeless causes is a loved Saint, worldwide. 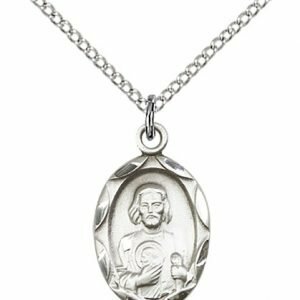 He is revered as the saint to whom Jesus entrusted His divine approval. 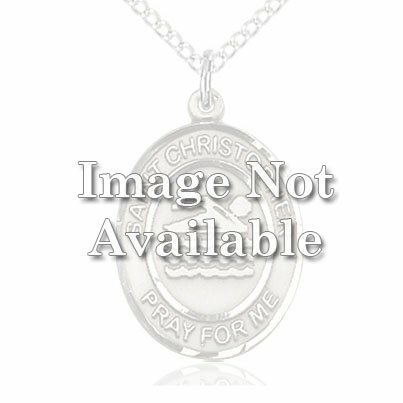 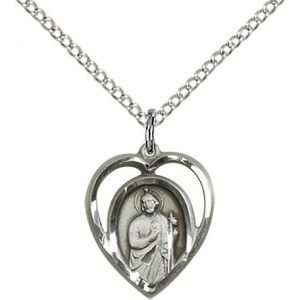 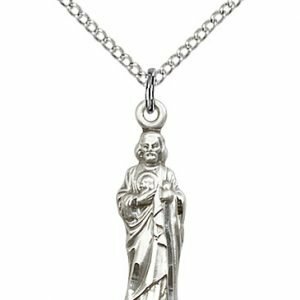 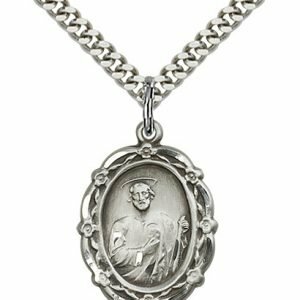 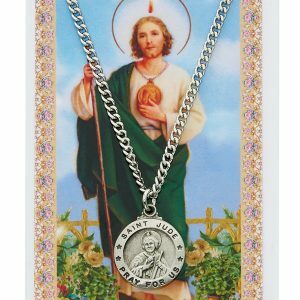 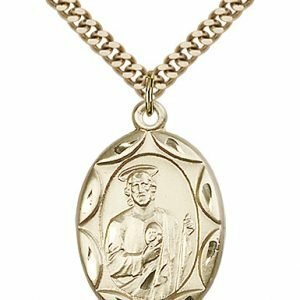 He is traditionally depicted as carrying the image of Jesus close to his heart, wearing green/white, and holding a gold pendant. This Saint is called upon by Catholics when all seems lost, in grave illness, intense need, and when all appears bleak — when a miracle is most needed. 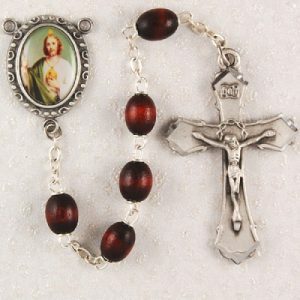 He has been known to come through at the last possible moment when desperation is at hand. 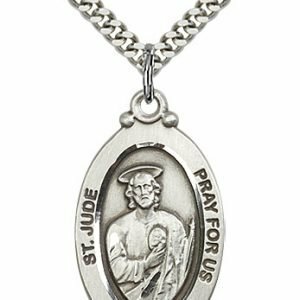 Today, prayers are lifted to Saint Jude, especially for cancer, as it has become a merciless disease of epidemic proportions. 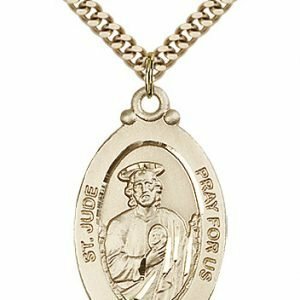 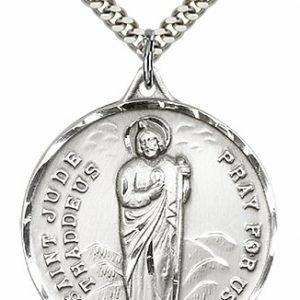 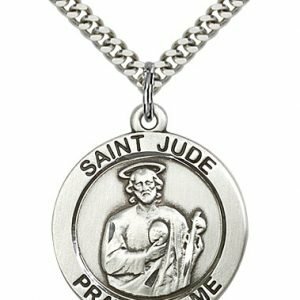 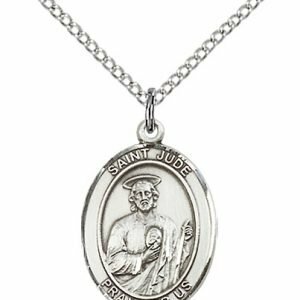 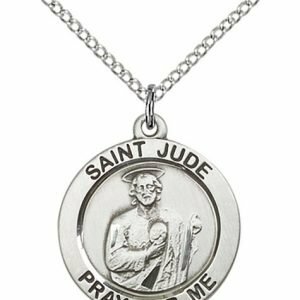 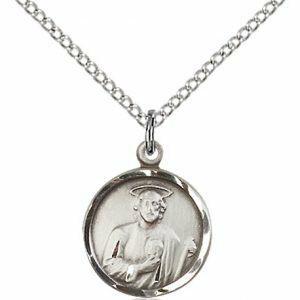 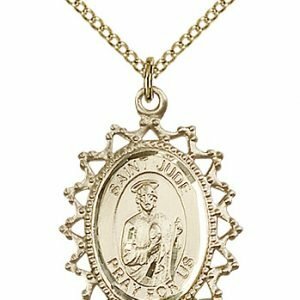 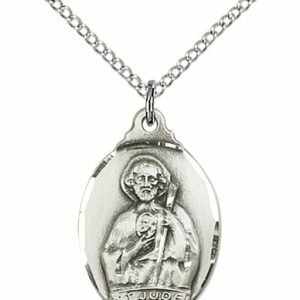 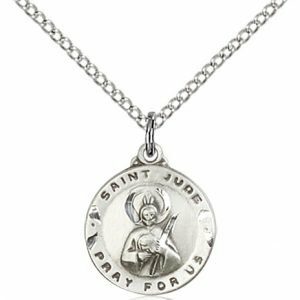 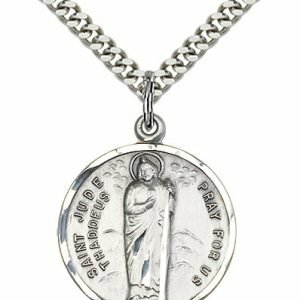 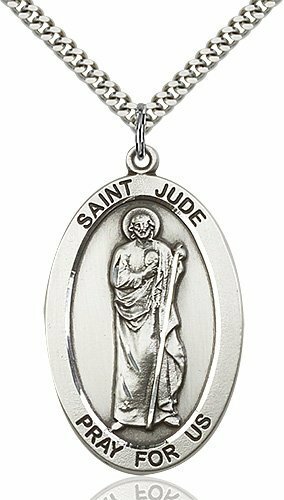 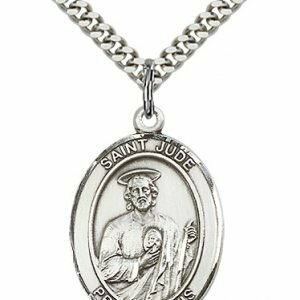 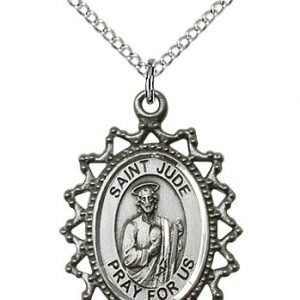 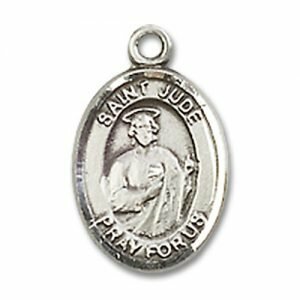 Oftentimes, cancer, especially in its late stages makes loved ones feel incredibly distraught and in need of hope and faith — in need of Saint Jude. 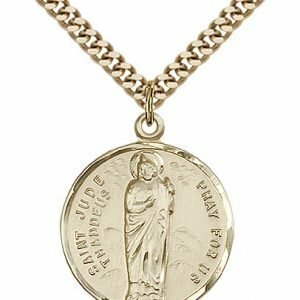 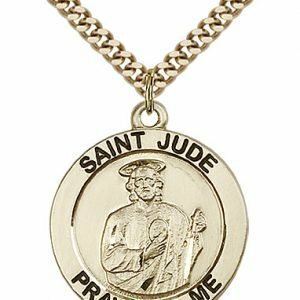 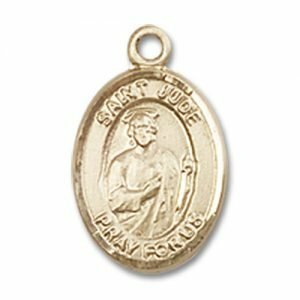 Learn more about Saint Jude.